enough for the largest fleets, but friendly enough for personal use. To print our application, click below. 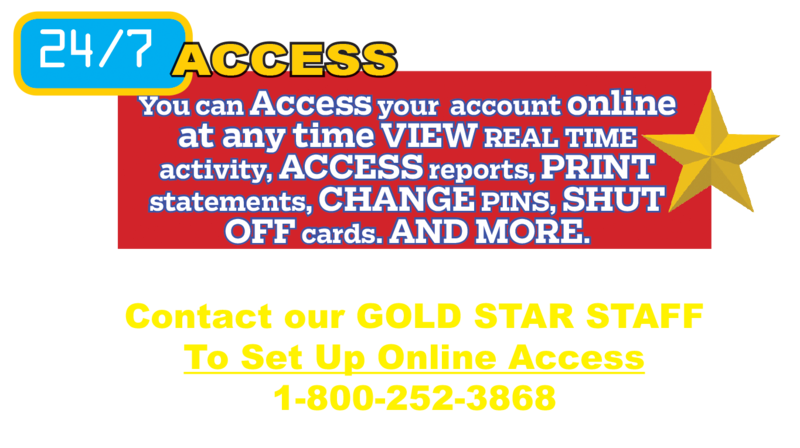 24/7 account access online, complete purchase information, large regional network, security, reduced accounting costs, no monthly card fees, excellent local service, fuel is competitively priced, volume rebates & view activity in real time. 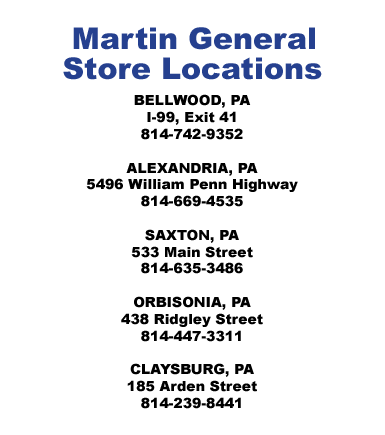 To set up your online account, please contact Brandon Osborne at 1-800-252-3868. 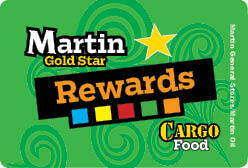 Once your online account has been created, use the button below to access your Martin Gold Star Fuel Account. 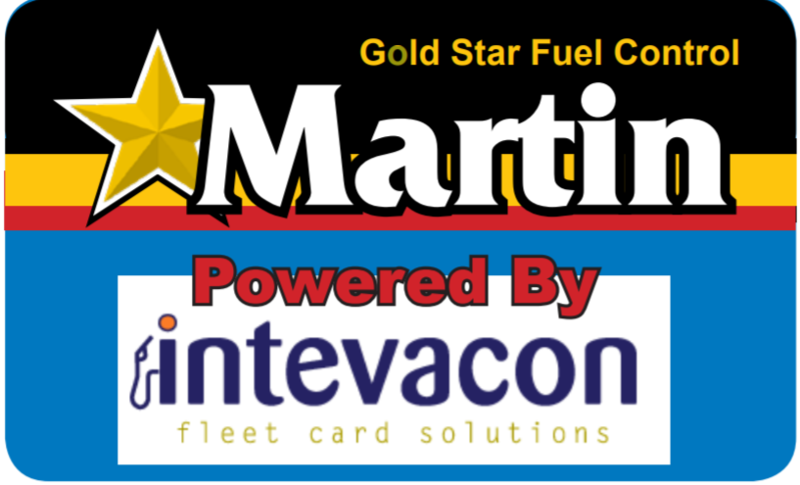 Martin Gold Star Credit is powered by Intevacon - Fleet Card Solutions. The link will open the Intevacon Account Access site. 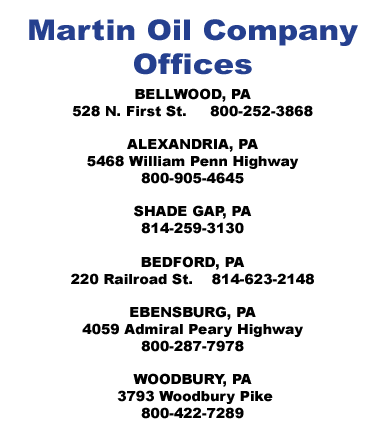 Get real time information on all of your fuel usage. 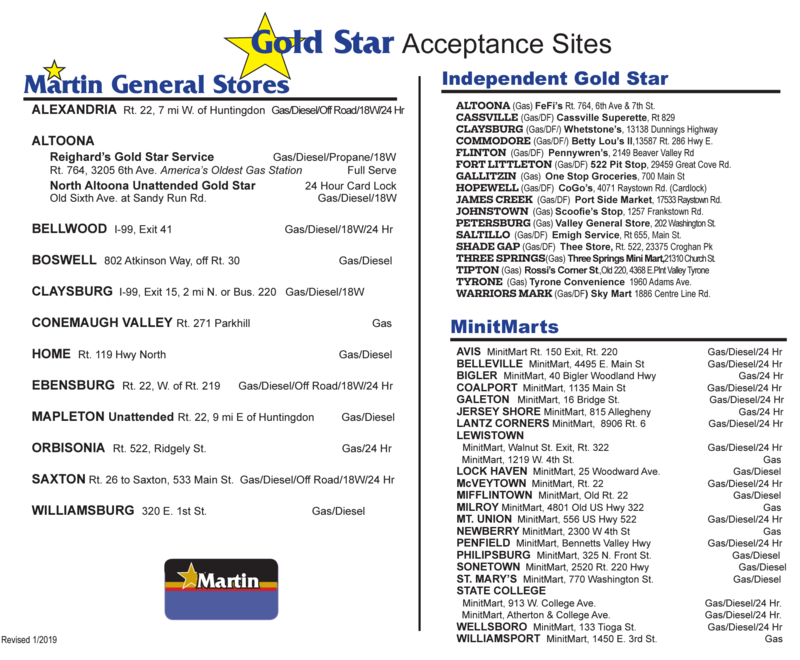 Click on the button below to go through a step by step explanation on how to manage your Martin Gold Star Credit Card account through the Intevacon System. The Guide will help you through viewing your account activity, pulling reports, modifying your statement format, shutting off cards and much more! 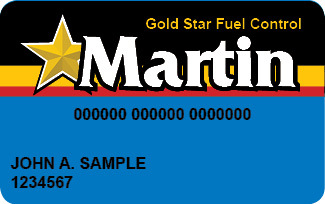 Earn 3 points per gallon on diesel fuel with Rewards Card. 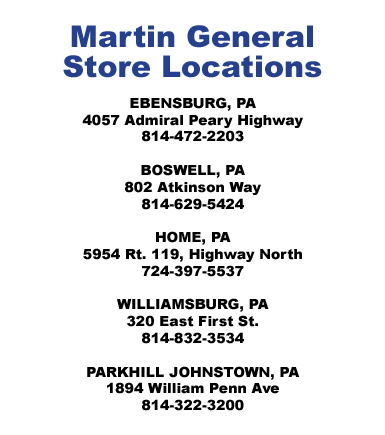 Use points for our REALLY GOOD FOOD at any Martin General Store location.